It looks like the automated bots or trolls of the internet have attacked once again. 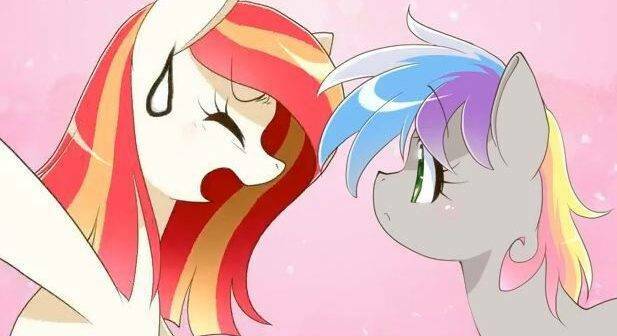 The Japan Ponycon Twitter page has been suspended. It’s not known why it happened yet since it was pretty much just a cute twitter page for news on the con and drawings of their mascot Poniko, but chances are it’s just a glitch. Here’s hoping they manage to get it back! Can we just all agree that the new internet of automated moderation is not working? Cause this is an endless nightmare.